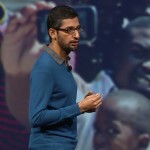 Google CEO Sundar Pichai will meet President Pranab Mukherjee and Prime Minister Narendra Modi during his first visit to India since he took the top job in August. 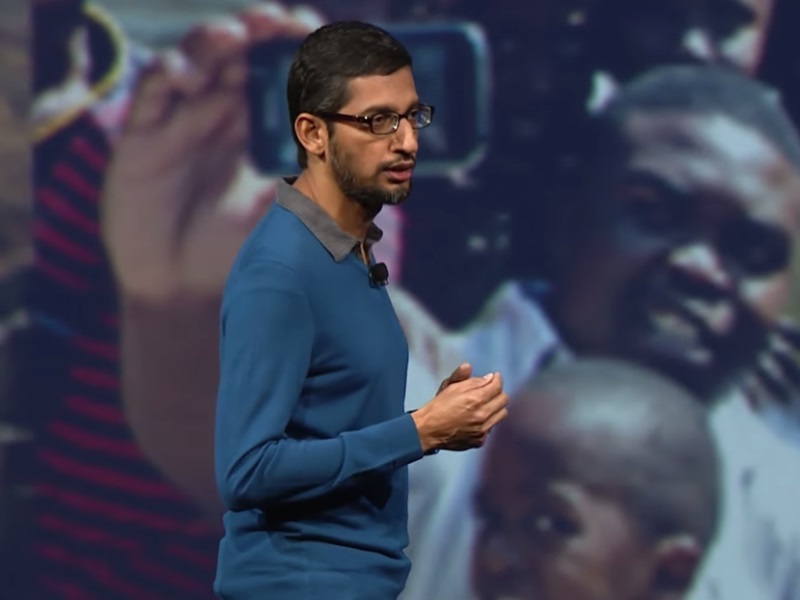 There will be no new launches this time, but informed sources said Pichai will meet Google employees. The India-born CEO, who will visit India on Wednesday and Thursday, is scheduled to address the media on Wednesday. He will meet Finance Minister Arun Jaitley and Communications Minister Ravi Shankar Prasad later.